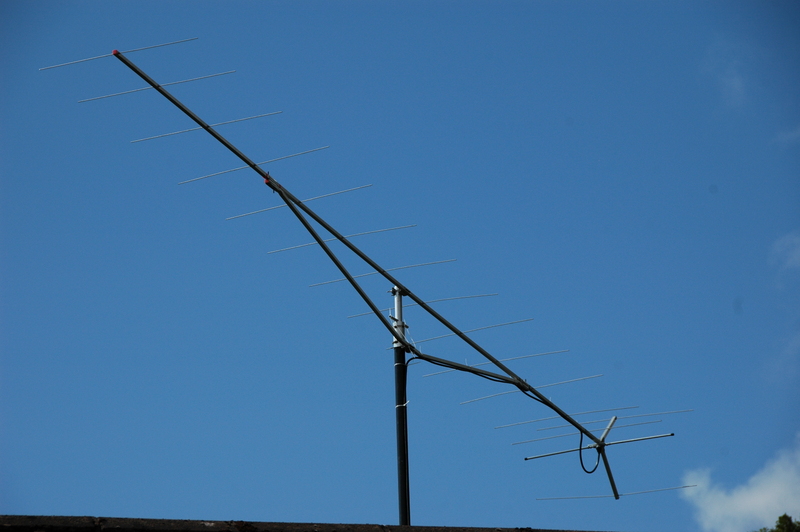 Despite a lot of work in the garden and at the house I found some time to setup my old 16 element F9FT yagi. In the night from August 12th to August 13th and in the morning I logged at least 16 QSOs. The list of sked requests became longer and longer during the night. Although I did my best to work all interested stations, it wasn´t possible to make QSOs with all of them. Sorry! The conditions weren´t too good, but improved a little during the morning of 13th. I worked: 8 x DL, 2 x I, 1 x LA, 2 x OK, 1 x PA, 2 x S5 in 15 different squares. 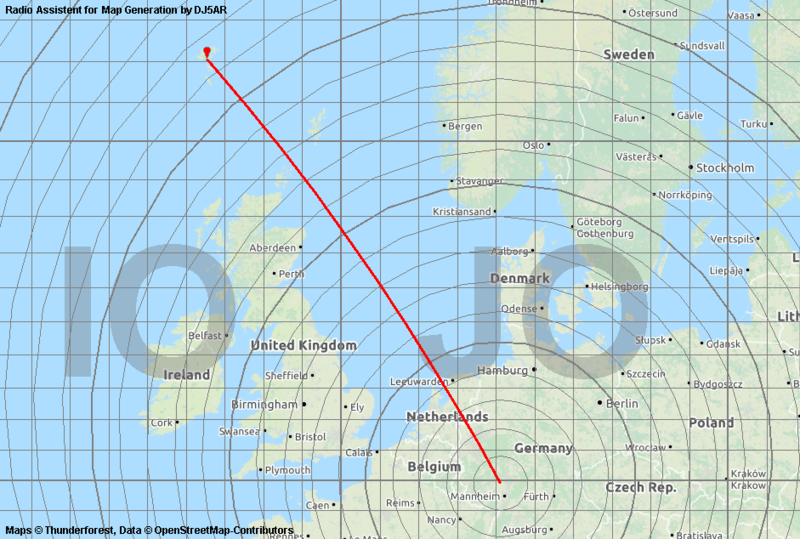 ODX was S51AT in JN61GW over 2,075 km. 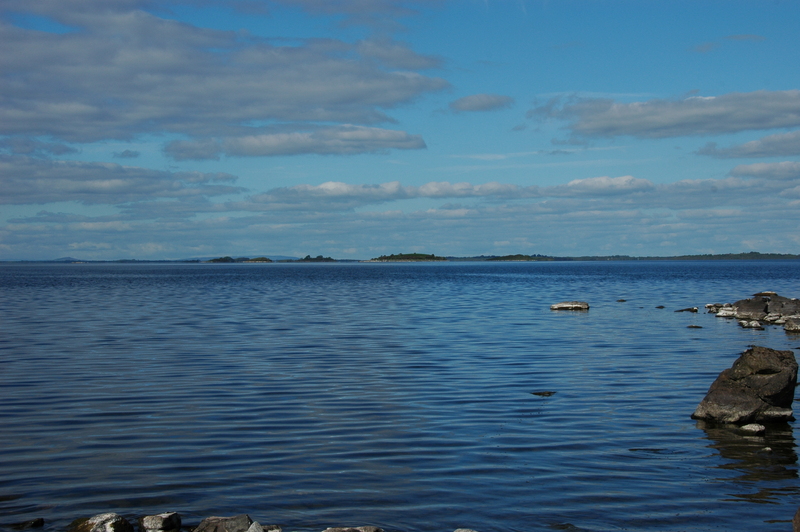 I am located at the southern shore of Lough Mask with the mountains of Connemara to the south and the west (IO53HN). My best take off is to GM and LA. This entry was posted in Meteor Scatter and tagged 144 MHz, 2 m, Clonbur, DJ5AR, EI8HH, Ireland, meteorscatter, perseids, VHF on 2014-08-17 by admin.